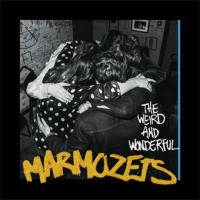 Marmozets: the story of how two sets of siblings battled against the odds to fully deserve their reputation as one of Britain’s brightest new hopes. 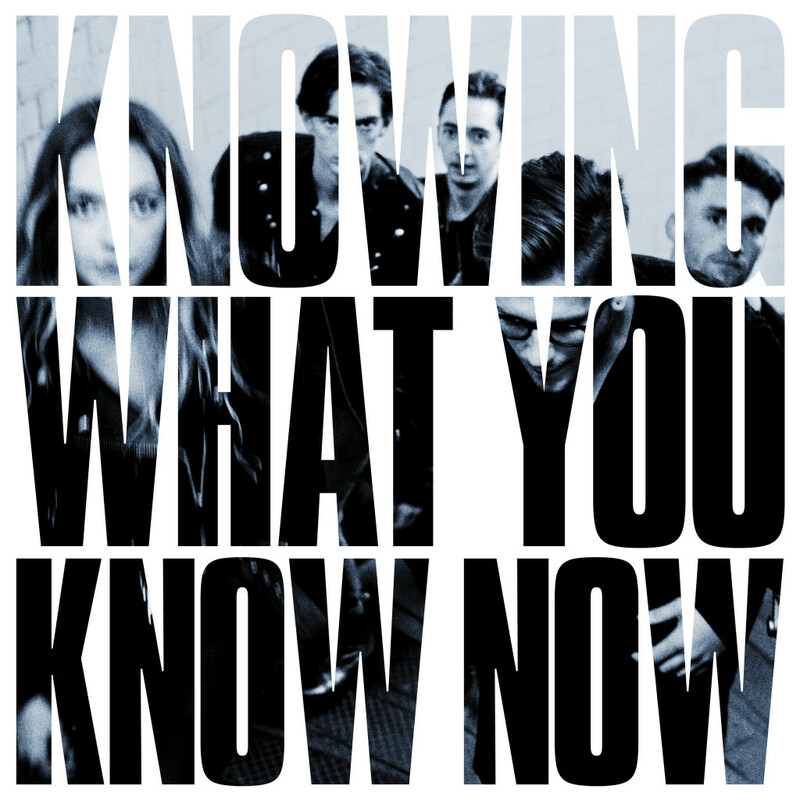 To the outsider, the rise and rise of Marmozets might feel like an overnight sensation following their recent signing to Roadrunner. 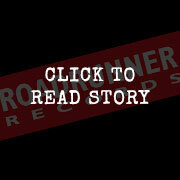 Scratch beneath the surface, however, and you’ll discover their shared commitment to their music.